Fingolfin is the second son to Finwe, High-King of the Noldor and eldest to his second wife, Indis, an elf from the Vanyar tribe. 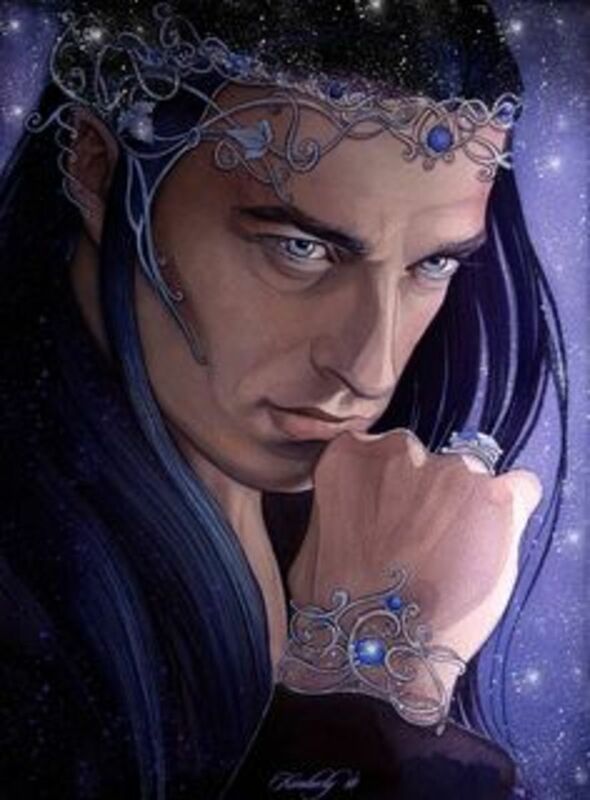 While he is not noted for being the most talented elf like his older brother, Feanor establishes a reputation and might in his own right. By all accounts, while he was fiercely loyal to his father, his relationship with his older step-brother was tempestuous. Because of this, at some point, Feanor and his family leave Tirion to essentially get away from them. During this time, Fingolfin helps maintain order for the rest of the Noldor elves until conflict arises from within. These were caused by Melkor, a renegade Valar, who spread rumors among them. Establishing his loyalty to him first, Fingolfin urges Finwe to chastise Feanor, who is now rumored to be trying to take over the tribe. By coincidence, it is this exact moment when Feanor too arrives, possibly over the same unrest that concerned his brother, and he is not happy at what he overhears. Feanor now directly threatens Fingolfin, accusing him of trying to take their father's love from him and take his spot as the eldest son of Finwe. He draws his sword on Fingolfin and threatens to kill him if he tries again. Fingolfin neither flinches nor is intimidated and probably just as pissed, but walks away. Soon afterward Feanor is exiled by the ruling Valar for his actions, which threaten to spill violent blood in Valinor for the first time. However, Finwe chooses to go with his only child of Miriel, his first wife and love, and leaving Fingolfin the now-acting king of the Noldor. He continues in this capacity until after the destruction of the two holy trees that illuminate Valinor and its subsequent darkening. 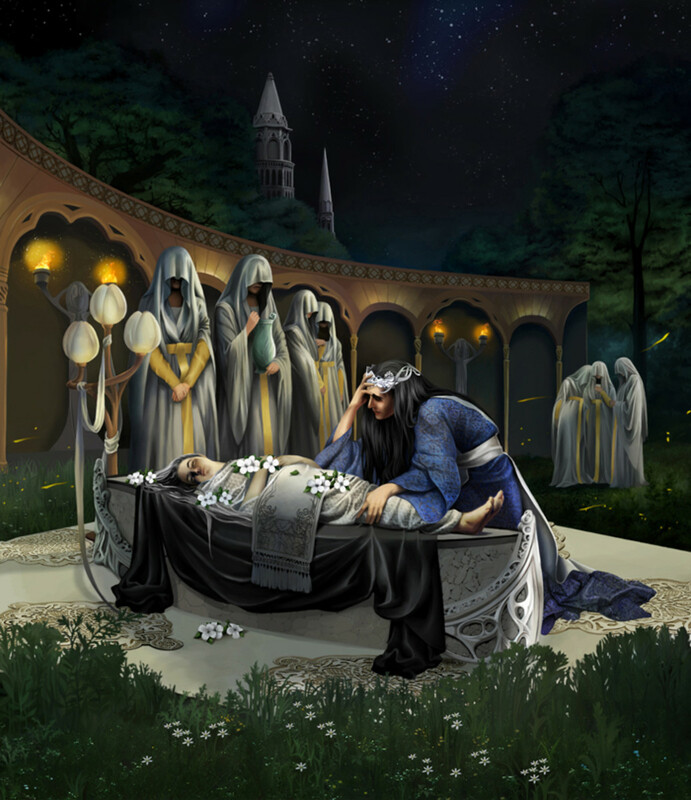 Finwe is murdered by Melkor while Feanor is gone, standing again before the Valar where Fingolfin had just forgiven him. In intense grief, he declares himself the new high king, renames Melkor the name Morgoth, and declares his intention to lead his people back to Middle-Earth for vengeance and to regain his greatest creations, the Silmarils which Melkor stole. Fingolfin and his younger brother Finfarfin, again challenge Feanor over the wisdom of his actions, rather than his claiming the kingship. The nobles fiercely debate until Feanor, being the master of words finally sways them. What later follows permanently sunders their relationship when Feanor tries to bring the Teleri tribe to their cause at their port city of Alqualonde. They refuse, and battle erupts over control of their ships: the only safe method to return to Middle-Earth besides crossing miles and miles of deadly ice further north. 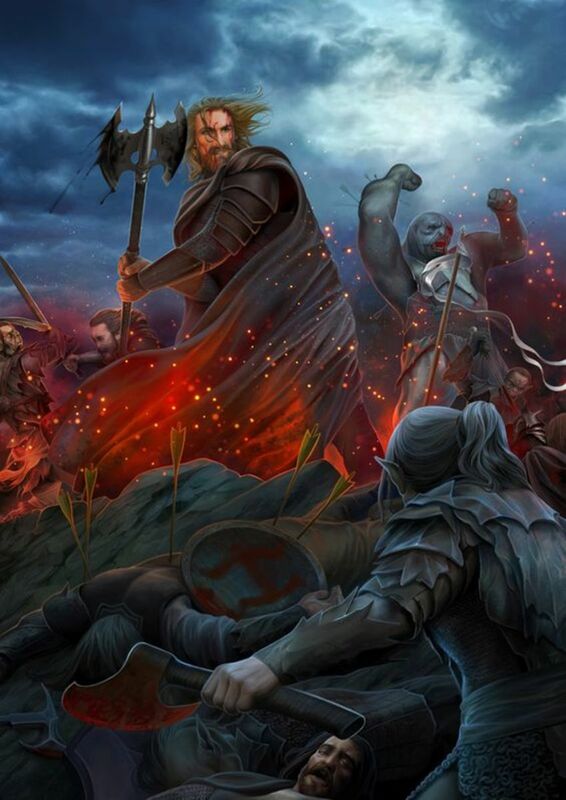 Fingolfin is involved only as far as coming in during the second assault wave, thinking the Teleri started the fight. When the truth is later revealed by Mandos, he immediately wants to confront his brother, but Feanor by then had left, finally rejecting his step-family and taking all the ships overseas. Finrod repents and goes back to Valinor with a part of the Noldor, but Fingolfin continues over the ice fields with the rest. Many die during the journey, but eventually, they arrive as the first sun rises. However, by then, his brother is now dead, killed by balrogs, and his nephews share their father's deposition. However after the rescue of Maedhros, the eldest of Feanor's sons and current king of the Noldor, Fingolfin officially becomes new High King when the crown is offered to him in recompense. During his reign, the exiled elves prosper and ally themselves with the native Sindarin elves as well as migrating humans who arrive in the region some centuries later. Through these alliances, Morgoth is effectively shut in up north, though never defeated, despite Fingolfin’s urging to do so. Finally, Morgoth unleashes his campaign of the Dagor Bragollach to break the peace, and during the war, the elves and their allies are separated from each other with no communication. Having already lost many soldiers and everything in total chaos, Fingolfin believes the Curse of Mandos has arrived and in a mad rage rides off alone to challenge the Morgoth to single combat. He wounds the Valar seven times before he’s finally killed. "It is comparable to a real life family where the oldest is given the greatest leniency and has little accountability, though the reasons for it in Feanor’s case go much deeper"
Though they seem to have vastly contrasting personalities, Fingolfin and Feanor actually have more in common than many think. Like his brother, Fingolfin is defined by his family relations. Though acknowledging himself as the younger brother, Finfolfin holds himself is that of an equal or twin to Feanor. Its implied that there have been disputes between the two in the past, maybe even physical as children often do. It is comparable to a real life family where the oldest is given the greatest leniency and has little accountability, though the reasons for it in Feanor’s case go much deeper. Likewise, the middle and younger children complain that their elder sibling gets away with everything, claiming its not fair. Fingolfin however seems to have genuinely wanted a brotherly relationship, despite Feanor either pushing him away, fighting him, or being cordially distant. Also like his brother, Fingolfin had great love for his father and never wanted to rule the Noldor to begin with. Each time he finds himself in a position of leadership, its because of circumstances and not intentional. Fingolfin only agrees to becoming High King after Feanor's death and Maedhro’s attempt to repent. In fact, he apparently kept in touch with his nephew, despite the eldest son being the only one of his brothers who wanted anything to do with their extended family. Perhaps it was the relationship Fingolfin always wanted with Feanor, but projected unto his son, but its never elaborated on further. Both lords were also hot-blooded and prone to mad violence in desperate situations, though Feanor more so than Fingolfin. The latter was more disciplined. The one and only time it gets the better of him is during the Dagor Bragollach war when believing that his people and their alliances were utterly defeated and that he had failed. Usually more open-minded, Fingolfin becomes just as stubborn as his brother now that his mind was set on a course of action and others fail to dissuade him from it. This sleeping madness is also a unique quality of Fingolfin’s, as acts of sudden anger and violence were more attributed to his brother’s side of the family than his own. None of Fingolfin’s children or his grandson display this behavior. So its interesting the brothers share this trait and also makes me wonder about their father, Finwe. 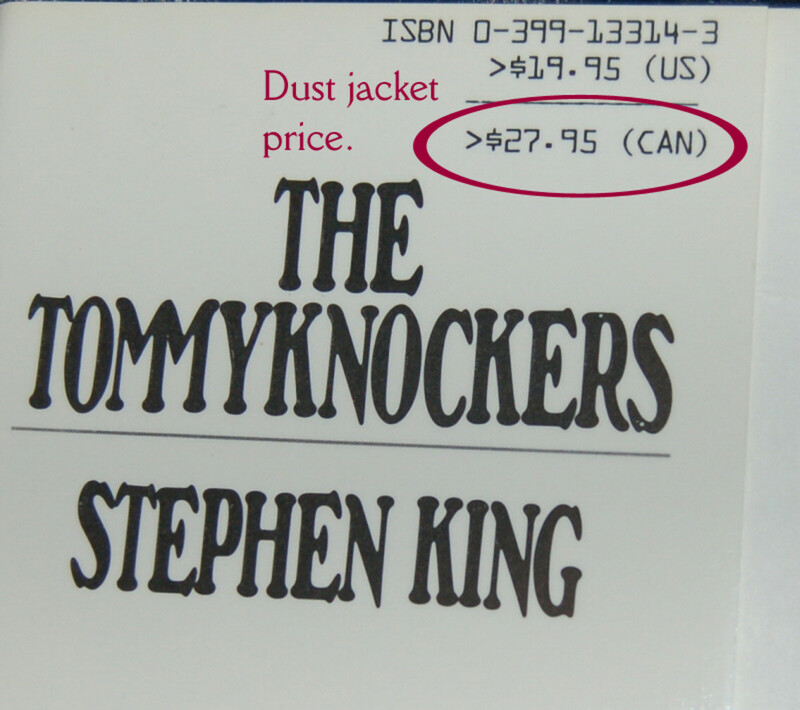 Was he was equally bad-tempered in his youth? Either way it was something to be feared and ranks with his brother’s, if not more so, because of his wounding of Morgoth. Feanor may have contended with multiple balrogs- powerful and fiery Miar spirits, but no one else in had accomplished Fingolfin’s final scarring of a Valar. One noted to be the strongest of the ruling spirits of Middle-earth (Isildur’s taking Sauron’s hand comes a close second, but he was a Miar, not a Valar). It speaks volumes to his rage and combat skill when the kill switch is turned on. 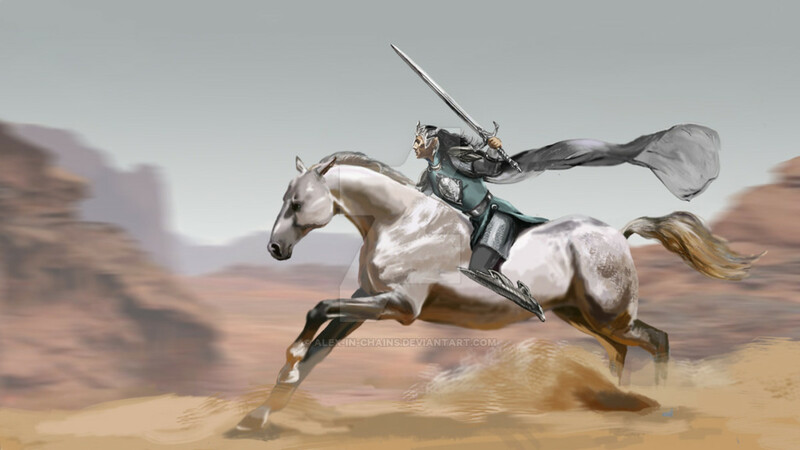 Fingolfin's other defining relationship was with his father, Finwe. As stated before he was completely devoted to him, even when he questioned his wisdom on his handling of Feanor. I feels like there's a more here to Fingolfin. It feels like this was a conversation they’ve had previously, or that it was something he always wanted to say but didn’t out of obedience. He wants his father's love, perhaps not more than what he gives to Feanor, but an equal share. That Finwe frequently seems to support and enable his older brother seems to leave Fingolfin at a loss, though I don't know if he resents Feanor for it. Between Finwe and Feanor, Fingolfin finds himself fighting for his place among his own family and from that, put into positions that he doesn't necessarily want to be in. It’s a personal issue that was never unresolved and the only person from that side of his family he gets that acknowledgment from is Maedhros much later on. "Fingolfin had no desire to control others, though like the rest of his people, he was just as proud"
Where Fingolfin differed from his brother was in temperament. While Feanor was the more aggressive and Finarfin the more passive, Fingolfin fell in-between. This maybe where his Vanyar blood comes into play as though they too were high elves along with the Noldor and Teleri, they were not well known for skills in making things or warfare. Fingolfin had no desire to control others, though like the rest of his people, he was just as proud. He didn't regard outsiders or other races as a threat, perhaps coming from his familial experience of being treated as an outsider himself. This is particular to humans as when Feanor found out about the second race from Morgoth's lies, he regarded them as potential usurpers and obstacles to his or his tribe's dominance. 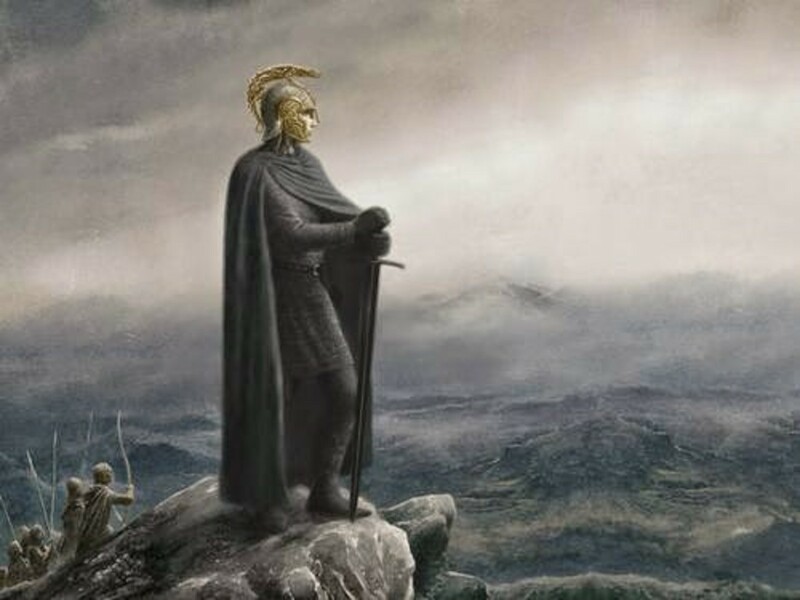 However upon their discovery in Beleriand, Fingolfin not only made gestures of welcome to them, but took them into his service as soldiers where they distinguished themselves. His temperament also speaks to his political sense. Fingolfin was the first to extend alliances with the rest of the elven powers in Beleriand, though King Thingol is offended that the Noldor do not ask his permission to settle there. As High King, he mends at least somewhat the rift between the Noldor nobility and established connections with the Sindarin elves. Regarding humanity, Feanor’s sons ignored them for a longtime, other local elves attacked them, and King Thingol not only ignored them but banned any human from his realm. 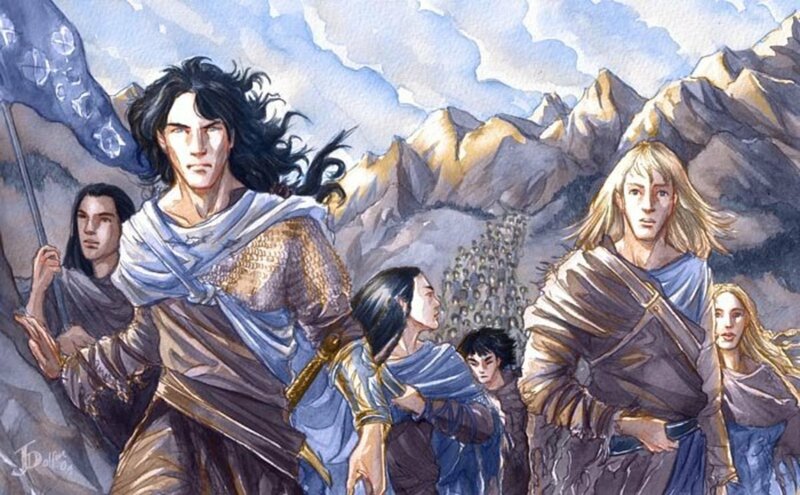 The rest of the Noldor though embraced them and welcomed them into their service. Fingolfin recognized the need for alliances in order to defeat or hold back Morgoth. He never lost sight of that goal while everyone else did, which was why the alliance lost so much ground and lives during the Dagor Bragollach war. Perhaps part of what drives the king’s madness in attacking Morgoth is regret that the Noldor really dropped the ball on that opportunity, and now were paying for it. As well as that he should have put the renegade Valar down himself to begin with when no one would, before Morgoth had a chance to start the war. This dovetails into his sense of duty. As mentioned before, Fingolfin has responsibility forced on him by forces outside his control, but once accepting that reality he does his best to accomplish those tasks. He comes across as an elf bound by duty to his family and people. This is most obvious with how he ruled in Beleriand. 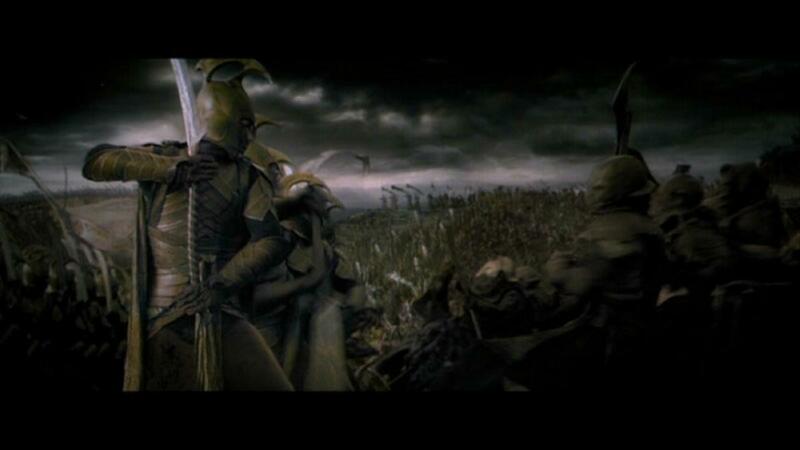 His goal in his alliances was initially to finally take out Morgoth and not just keep him in check to the north. The most of the alliance however were too high off their success, while King Thingol and the Sindar were loathe to go to war again after their horrible losses and being outclassed by the orcs last time. Hence why they were quite content to let the Noldor settle in Northern Beleriand as a buffer. Yet Fingolfin too came into exile by choice for revenge against Morgoth, not to rule in Middle-earth. 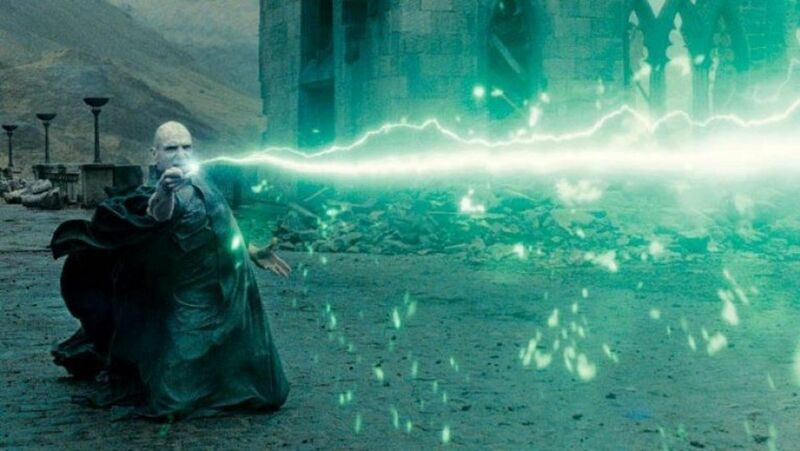 So to paraphrase another franchise if I may, he didn’t seek power, but instead had it thrust upon him. He was still proud, but it did not blind him to the realities around Middle-earth. Contrarily, Feanor ignored those realities to maintain his decisiveness and Thingol hid from them to maintain his world view that he was still in control and a viable ruler along with the stronger Noldor lords. The legacy of Fingolfin is his redemption of the Noldor’s reputation. Feanor was more skilled, smarter, and more powerful, but his own legacy was one of brilliance maligned by obsession, madness, and extreme violence. 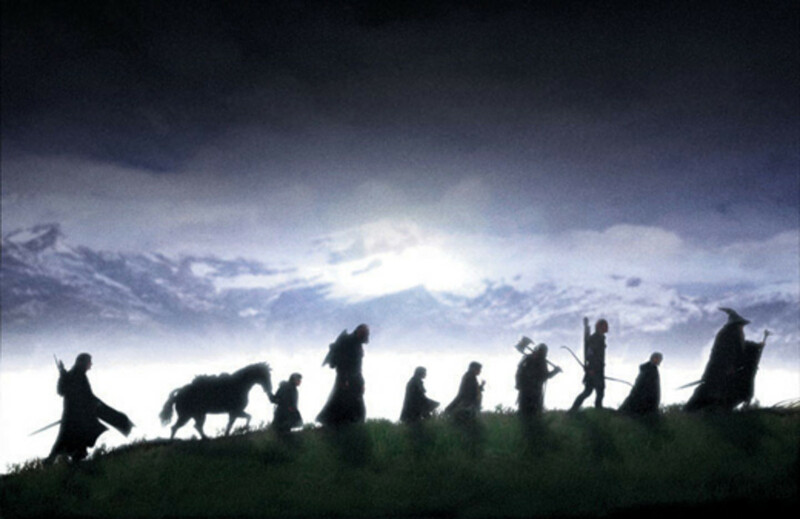 He may have created some of the most wondrous objects to exist in Middle-earth, but they also came with a high price. 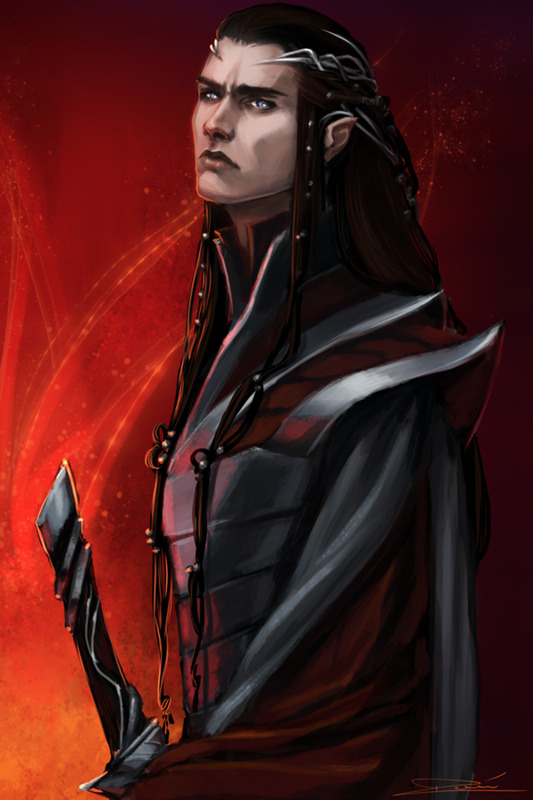 With the exception of Fingolfin and Fingon, no one trusted any of Feanor’s clan, even the more moderate Maedhros. Fingolfin however restored the tribe’s nobility by trying to rule wisely with the cards he was dealt, passing that wisdom down to his son, Fingon and grandson, Gil-Galad. Although he was unable to eliminate Morgoth, he successfully fenced him in long enough for the rest of Beleriand to create a foundation that could endure until the final victory of the West against Morgoth during the War of Wrath. His family’s courage helped forge the overall legacy of the elves in Middle-earth that would last long after the kingship of the Noldor in Middle-earth was no more. A counter balance to the negative effects of Feanor’s legacy and the damage it created, and helping future alliances through his grandchild, Gil-Galad and great-grand children Elrond and Elros.